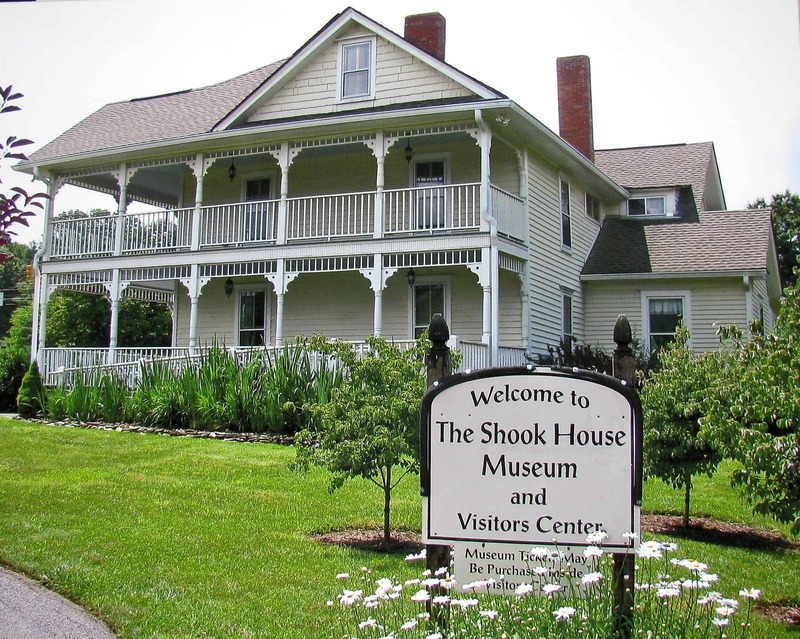 Some time around 1795, Jacob Shook built a three-story cabin now known as the Shook-Smathers House in Clyde. Many claim that it is the oldest standing frame-built house in Western North Carolina. The Shook House hosted regular worship services and singing and music lessons in the third-floor attic before a church was built nearby. The cabin hosted the traveling Methodist Bishop Francis Asbury, a major influence on the region and spreader of Methodism.